Over the years since Joëlle Olive Oil began there have been rumblings about the quality of the big name olive oil brands that are imported from Europe. It has been said that up to 70% of the oil sold in US Markets from abroad is cut with cheap oils like canola and almond oil. Because of these questions UC Davis studied over one hundred imported oils and found that the 70% mark was basically true. 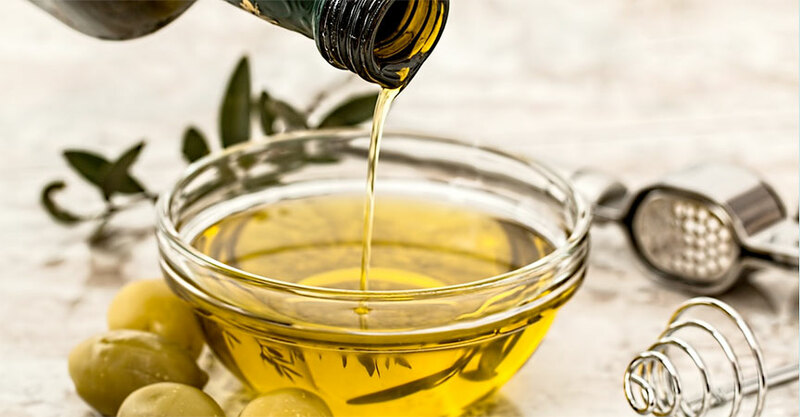 To test the oil you have at home you can put your bottle in the refrigerator for a while and if it congeals to a more solid state, it is good olive oil and has monounsaturated fats. If it stays in its liquid state it has been adulterated with lesser oils. ← Let the Budding Begin!